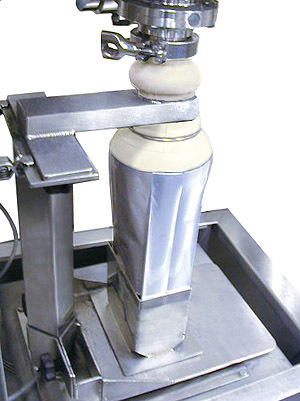 We have a great deal of experience designing customized filling and packaging systems. 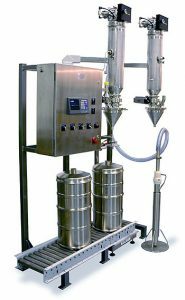 Most filling & packaging systems usually involve an operator manually scooping materials from one container into another. 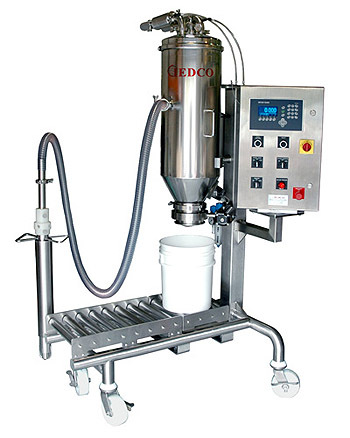 One of IEDCO’s core philosophies is to eliminate the entire scooping process. We can design an automated, highly accurate filling and packaging system for a wide range of containers (both small and large).